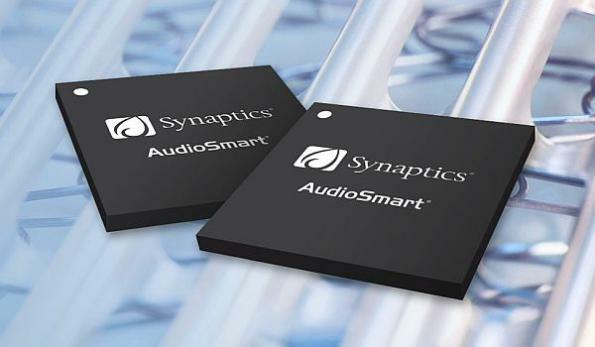 Synaptics has announced its new AS3xx series, part of its Smart Edge AudioSmart family. 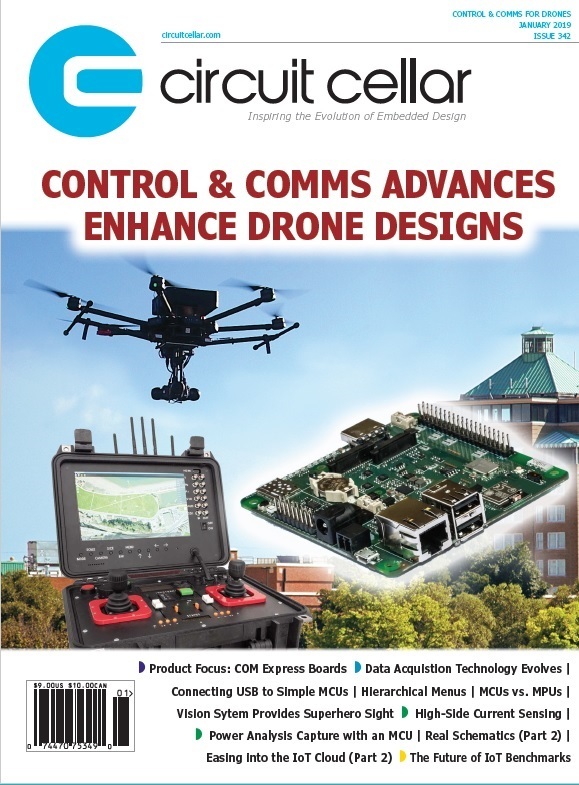 The series includes fully integrated SoCs comprising neural network acceleration, a proprietary wake word engine with support for custom wake words and advanced far-field voice processing. Designed using a 22 nm process node, and targeting a broad variety of voice-enabled Smart Home devices including hubs, Wi-Fi repeaters, speakers and appliances, the AudioSmart AS371 is sampling now and incorporates a new machine learning engine using innovative SyNAP (Synaptics Neural Network Acceleration and Processing) technology. According to Synaptics, Intelligence at the edge results in an enhanced user experience through better response times and robustness. For example, performing Automated Speech Recognition (ASR) and Natural Language Understanding (NLU) locally on-device ensures core Smart Home voice control works when there is poor or intermittent internet connectivity. SyNAP enables advanced features such as user identification and behavioral prediction which allows voice assistants to perform ambient computing and a more intuitive interaction with users. The AS371 solution with SyNAP on-device intelligence enhances consumer privacy by greatly reducing the need to continuously send personal data to the cloud. SyNAP also takes the right steps to support GDPR compliance as well as other current and emerging regulations. The AudioSmart AS3xx family introduces the integrated and purpose-built far-field voice processing and wake word technology developed by Synaptics. Having been used in a variety of global retail products for over seven years, Synaptics continues to improve its voice processing solution to further improve voice pick-up in noisy, real-world conditions and barge-in capabilities during very loud playback. 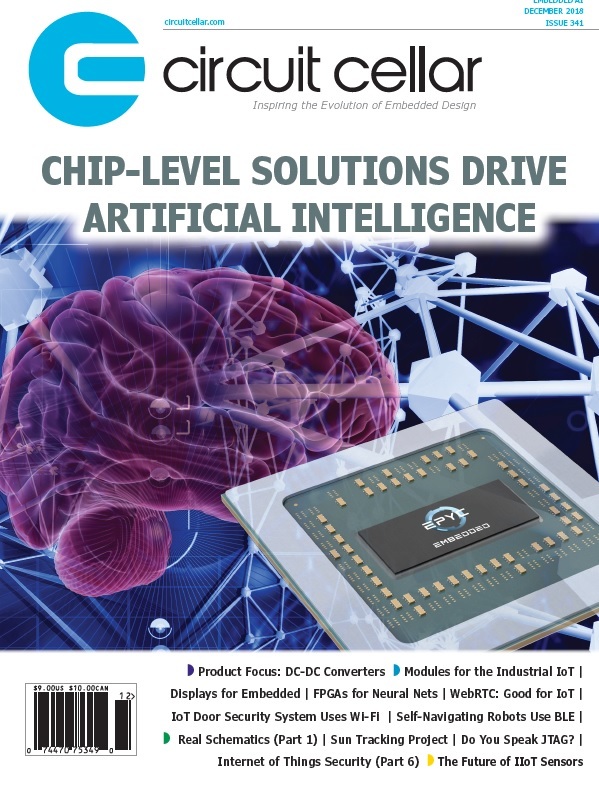 Through in-house design of the SoC, wake word engine, voice pre-processing and playback enhancement, Synaptics has optimized the complete system to achieve the highest possible far-field voice performance at affordable consumer electronics price points. 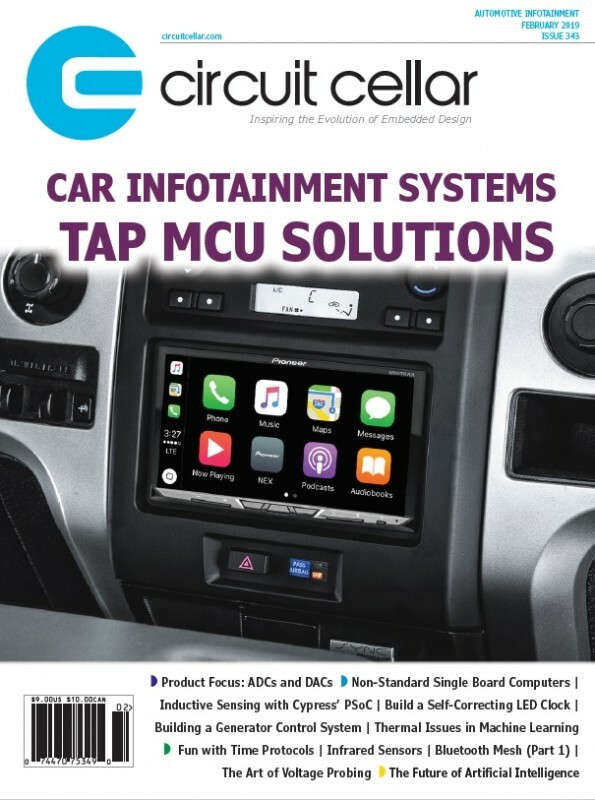 Furthermore, by providing the complete solution including acoustics system expertise, Synaptics greatly reduces the time-to-market for Smart Home product manufacturers and allows them to add an excellent voice-first experience while maintaining focus on their core expertise. In addition, Synaptics’ AS3xx solutions are fully compatible with all voice assistant platforms worldwide.